Hey there, I’m Michelle! 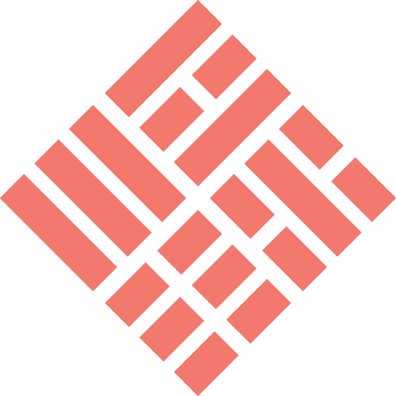 As a firm supporter of designing for all I believe in creating strong designs rooted in research. I am incredibly excited to utilize different methods to cultivate designs that can effect change. It will always be my goal to bring accessibility, sustainability, and ethicality into the conversation. If I’m not working on a project, I can be found debating the next best album with my loved ones. Having lost a niece to Sudden Infant Death Syndrome, it was my goal to develop a comprehensive app that would prevent any sort of fatalities. I wished to develop an app that would allow parents to stay at ease, while Cradle monitors potential high-risk situations. 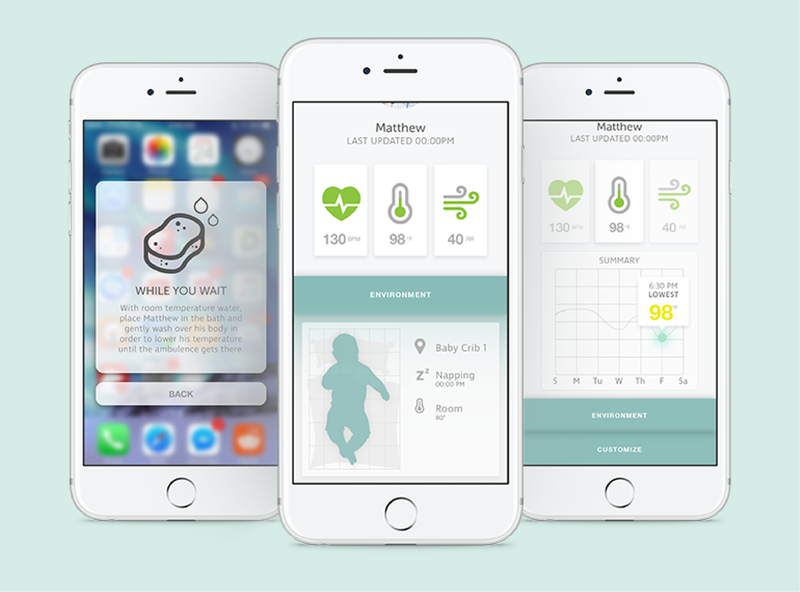 This app allows the user to monitor infant health while setting customizable emergency protocols. Students were presented with the challenge to digitalize a book of their choice. 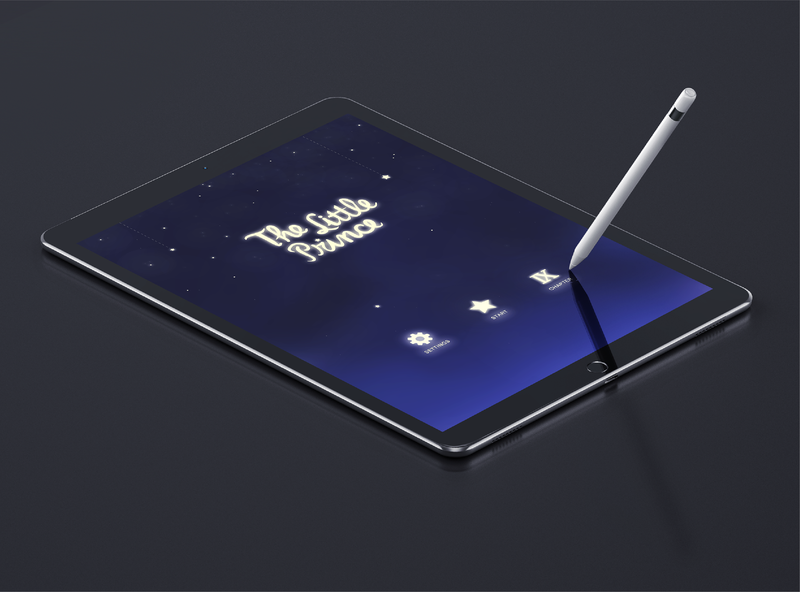 With a broad range of options, I chose to develop an educational app based off of the story book: The Little Prince. Through this app, users are able to utilize Virtual Reality and learn about the constellations above them. As the publicist of SPU’s radio station, I was allowed total creative freedom in developing a visual language for the 2018 Launch Party. While collaborating with the performing artists, I was able to execute designs that supported the varying musicians.